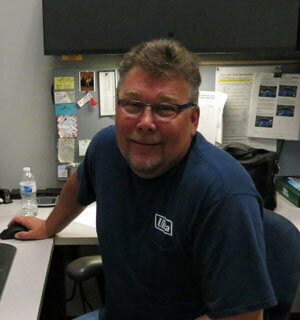 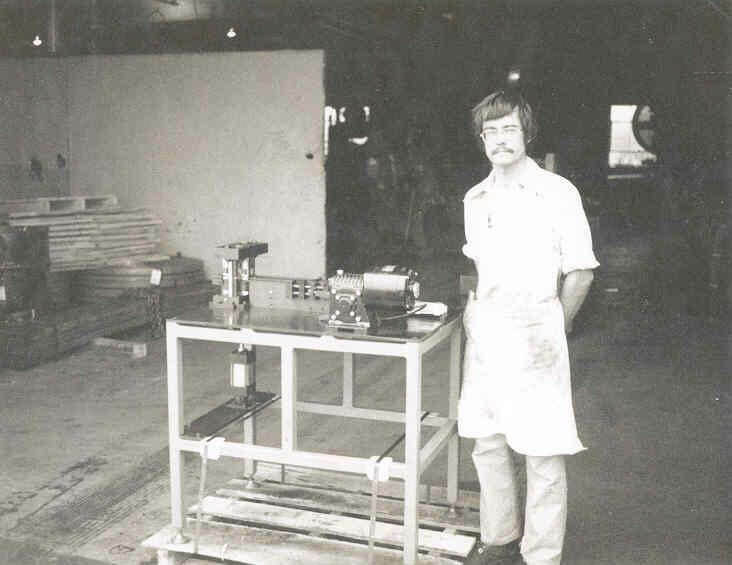 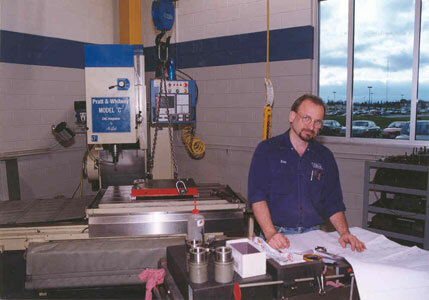 Lloyd Hansen took the leap and purchased a tool & die shop and began to establish his own business and ideas. 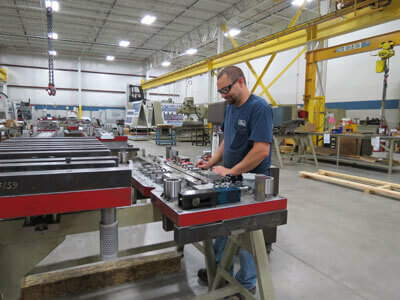 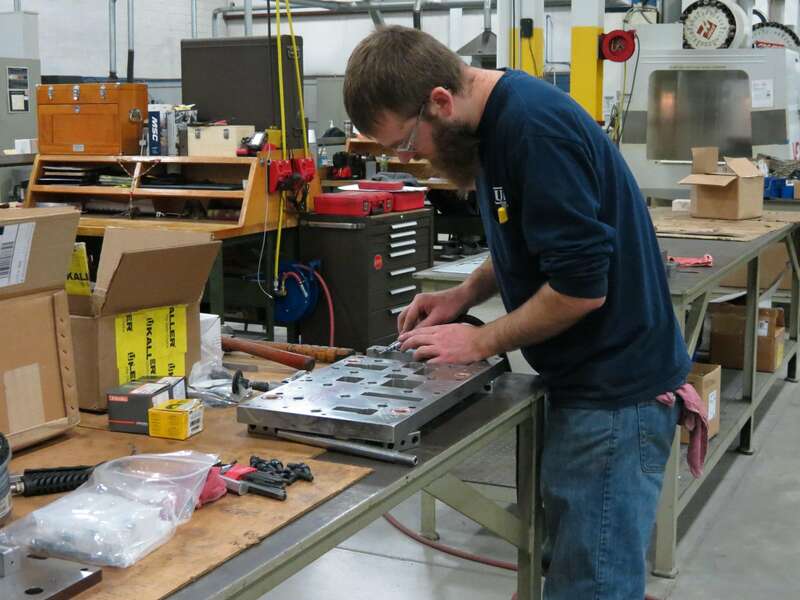 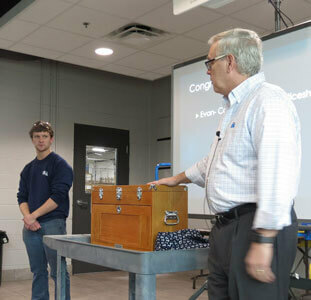 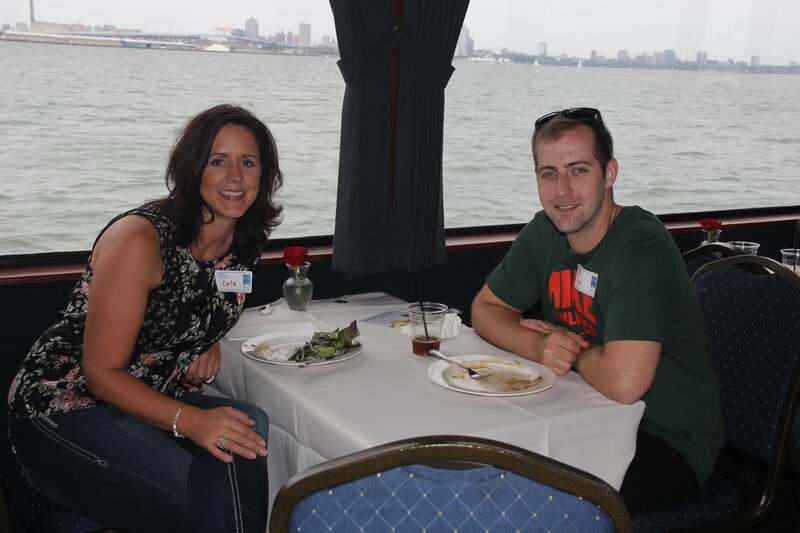 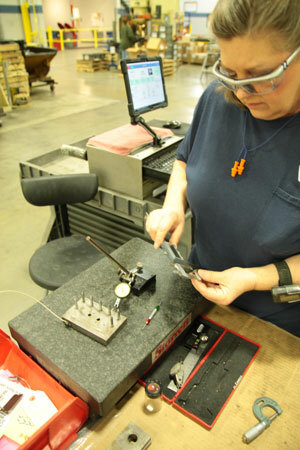 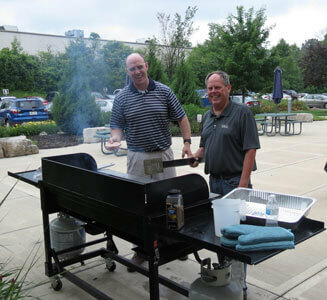 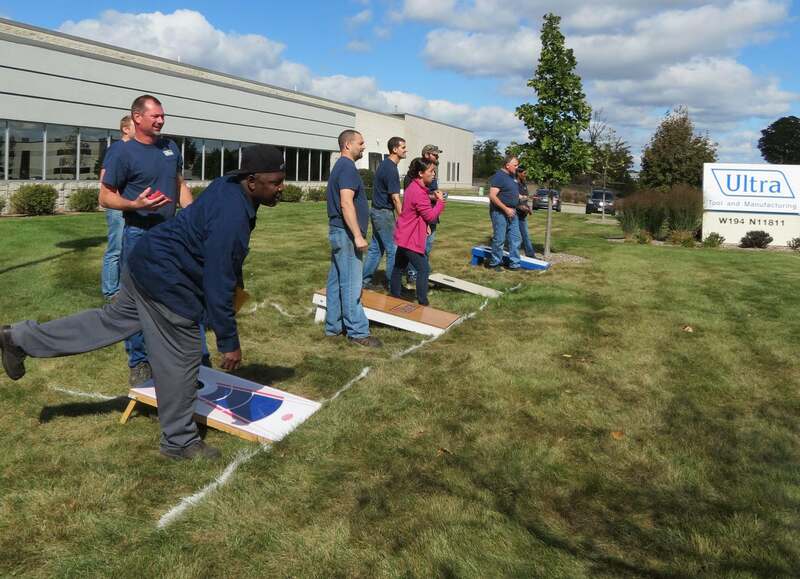 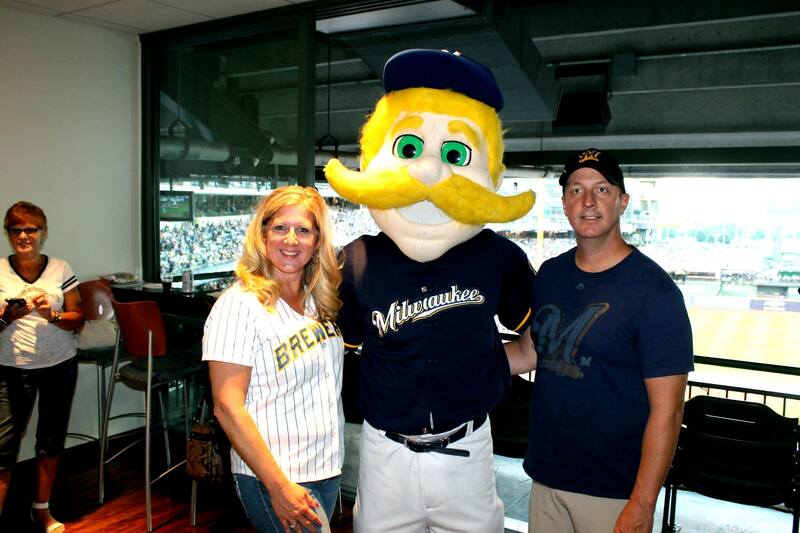 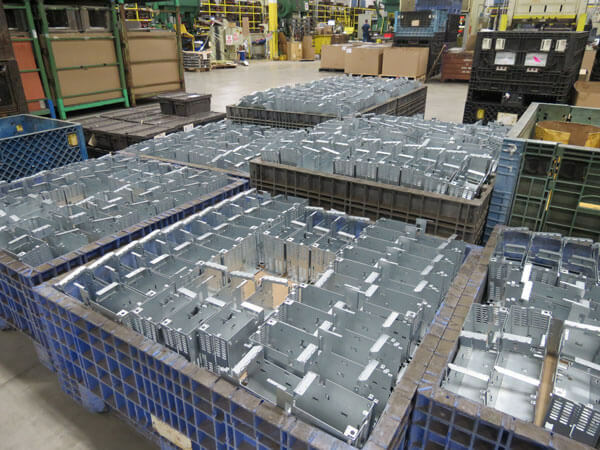 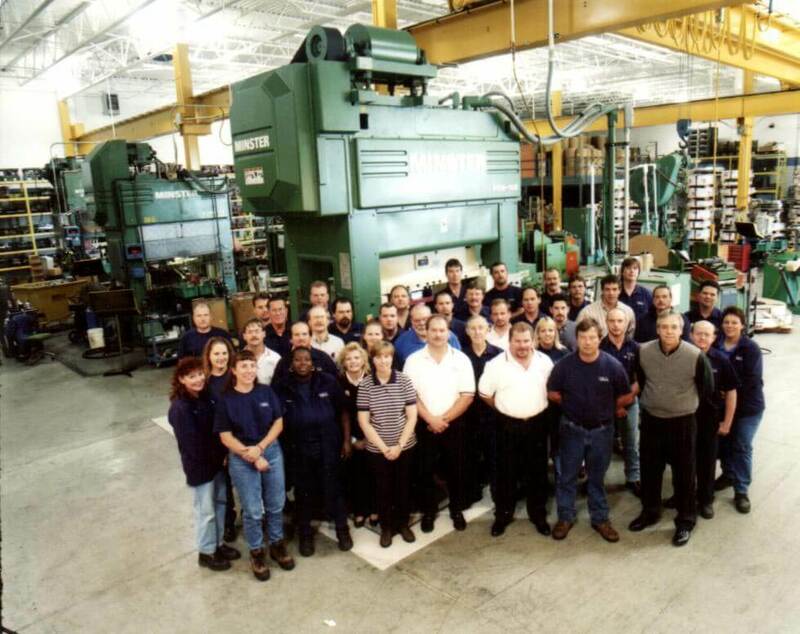 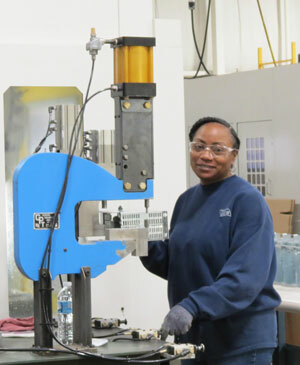 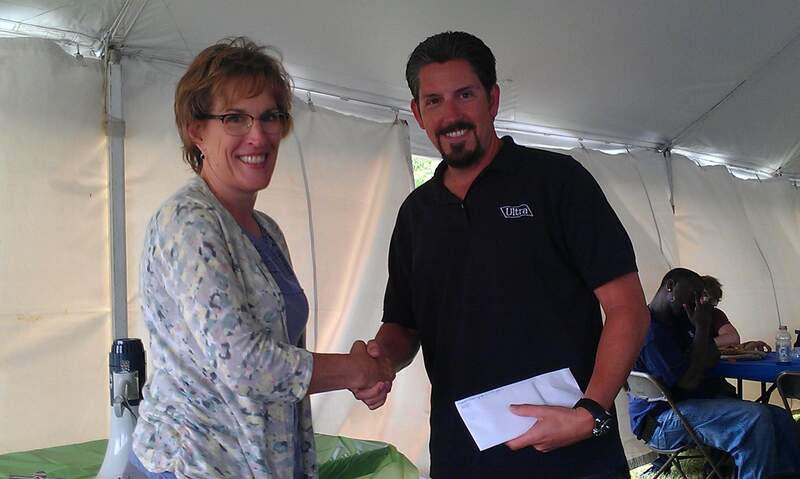 The Milwaukee area was a perfect fit to find expert toolmakers with great pride in their craftsmanship. 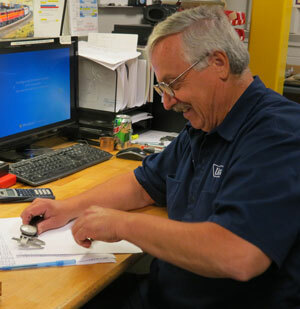 Lloyd getting the word out to customers. 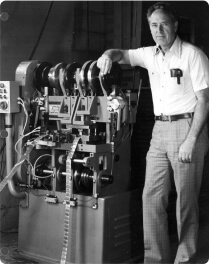 “If you’re aren’t growing, you’re dead.” With this strong attitude from Lloyd, Ultra expanded into metal stamping in the early 1970’s. 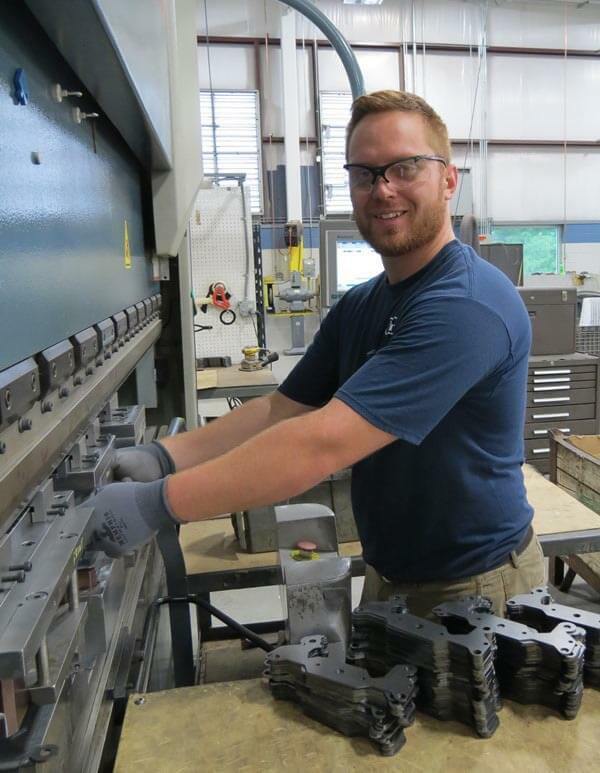 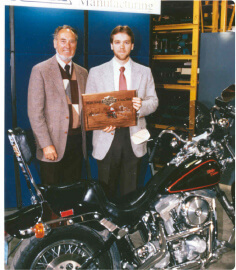 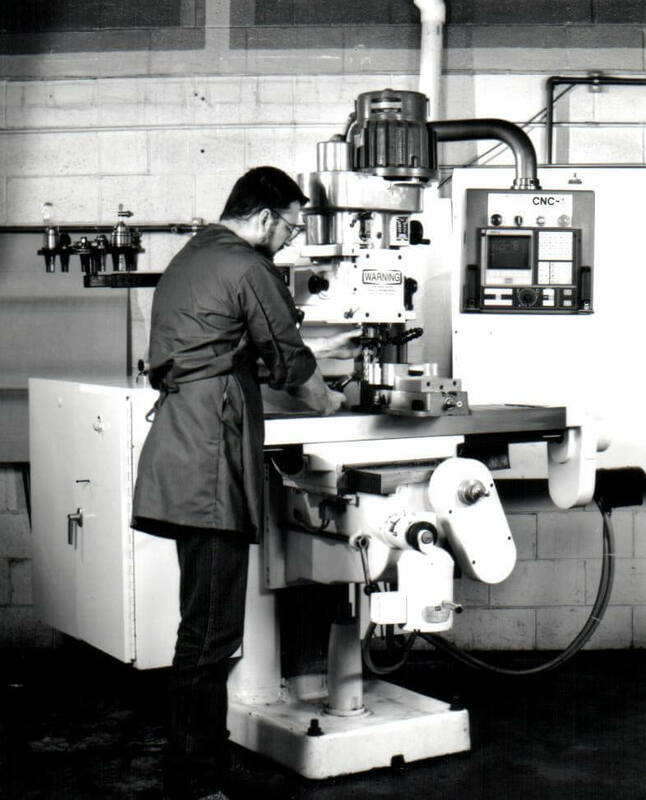 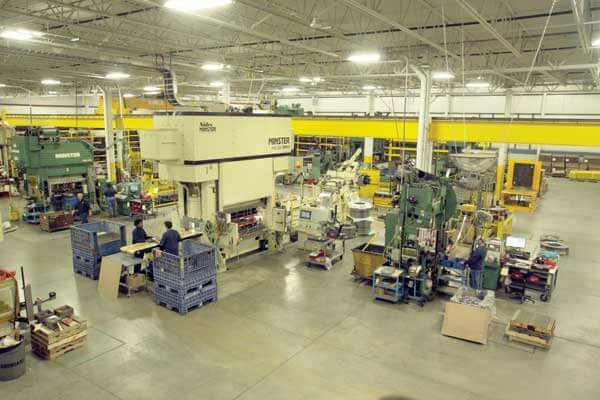 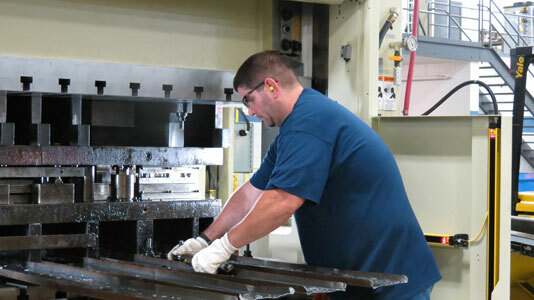 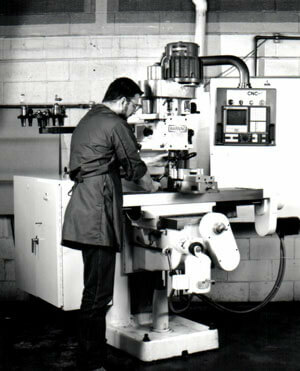 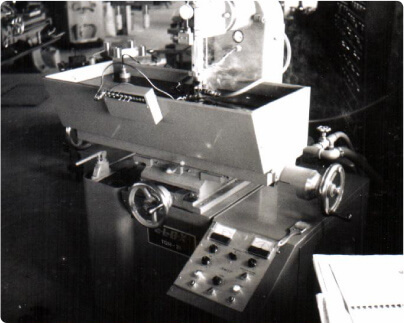 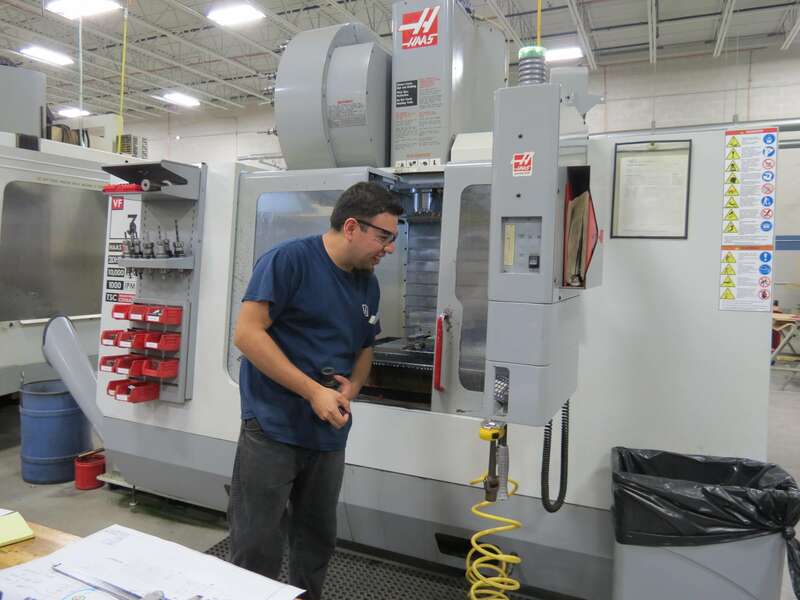 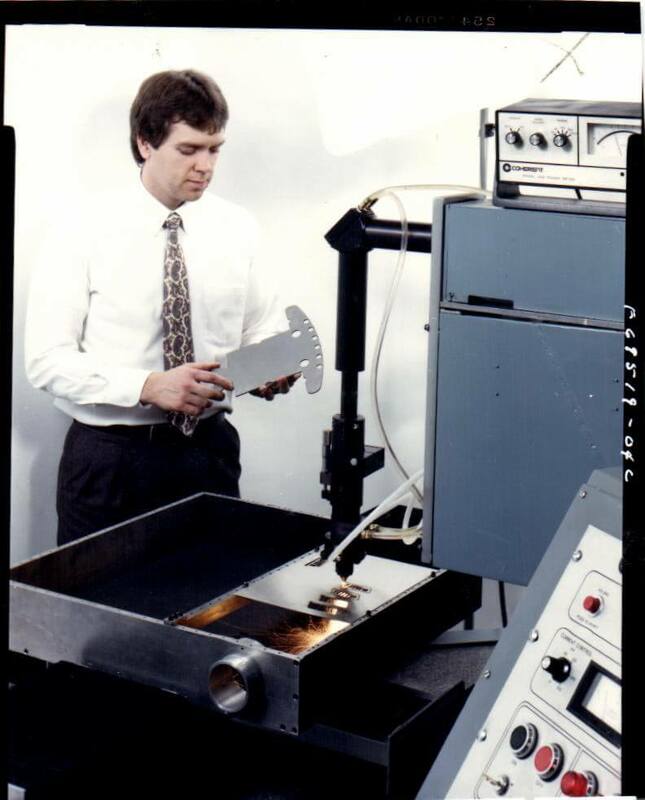 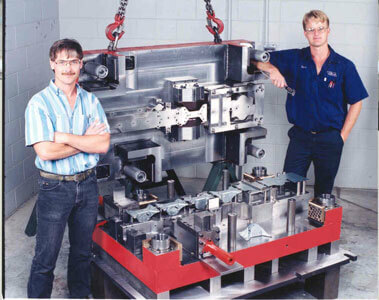 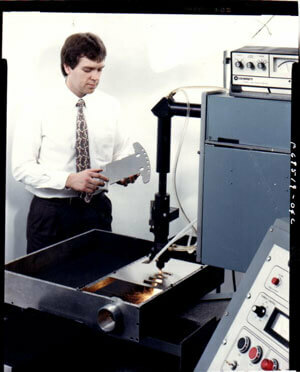 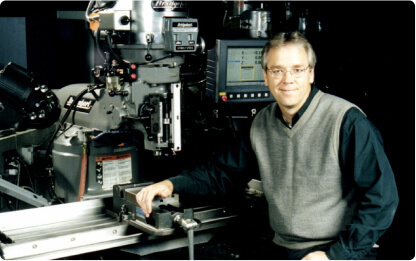 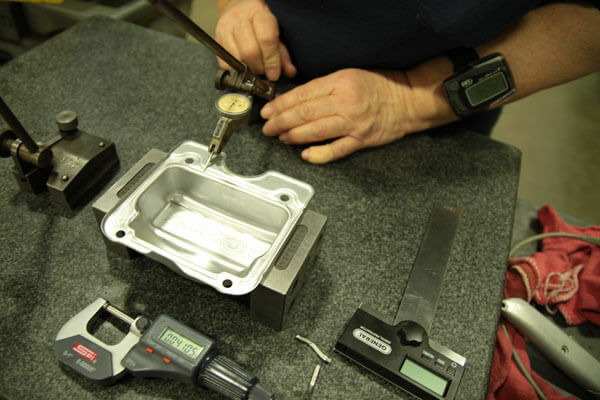 He wasn’t afraid to embrace new technology and introduced Wire EDM and CNC milling services. 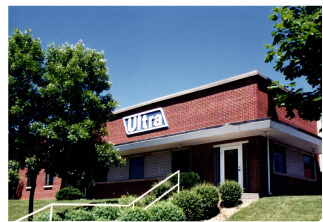 A strong reputation of reliability and excellence was established; and Ultra was able to grow nationally. And in 1988 the family business came under the new leadership of Lloyd’s son, Terry Hansen. 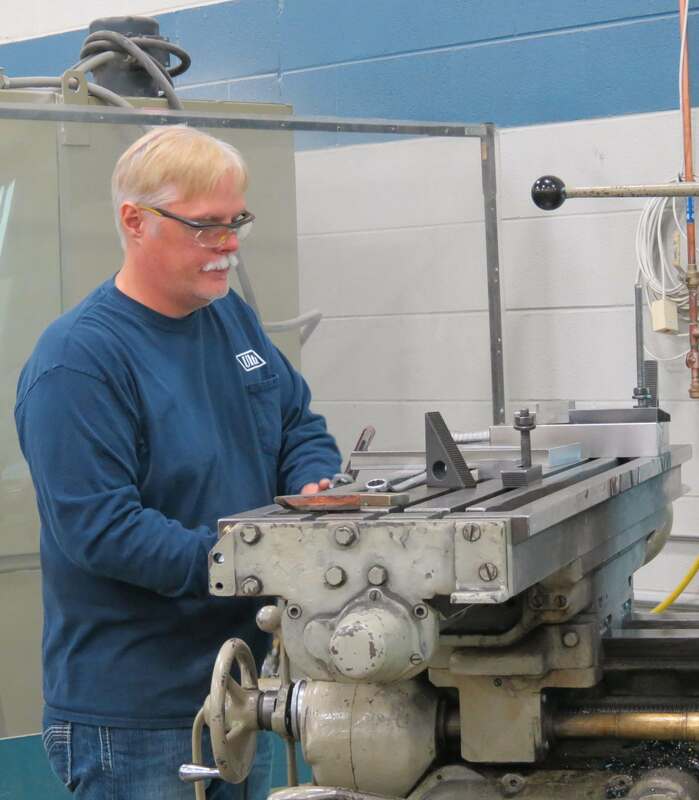 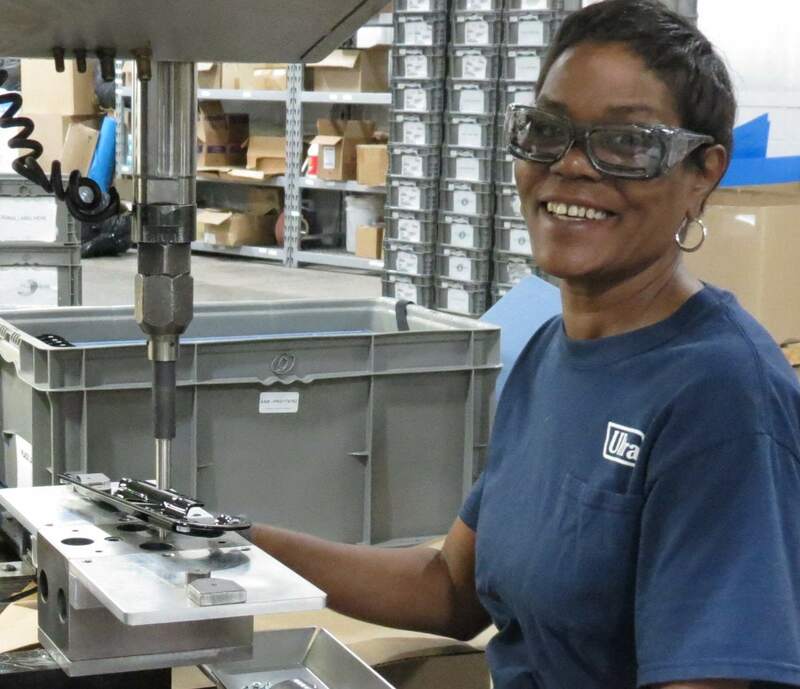 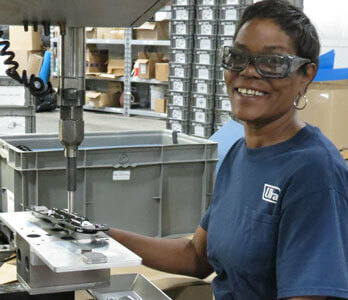 In preparation for this new role, Terry worked in various positions at Ultra including time as an Apprentice, Journeyman Toolmaker, Quality Technician and Vice-President of Manufacturing. 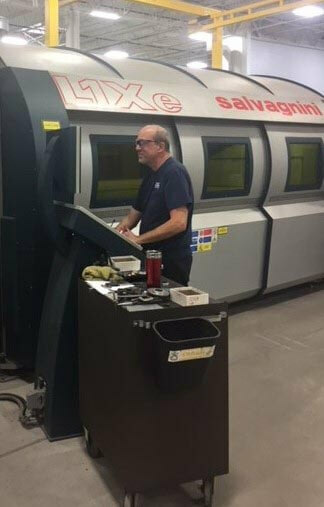 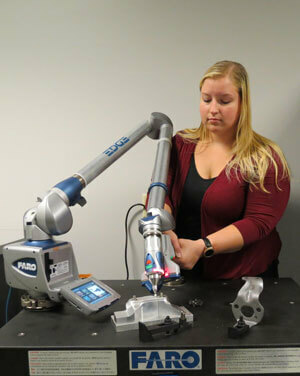 With technology still as a core focus, laser machining equipment was added as a new service at Ultra. With its premier equipment established, Ultra knew it was time to focus more on quality and developing an ISO certified system. 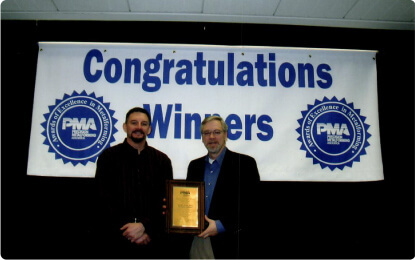 And that commitment paid off with supplier awards from motorcycle and defense manufacturers; including recognition from the PMA for Excellence in Manufacturing. 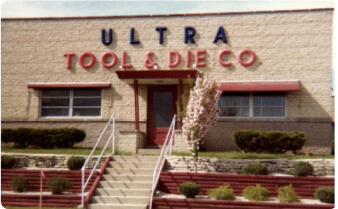 Ultra continued to embrace new technology and introduced CAD software to improve the die designing and building process. 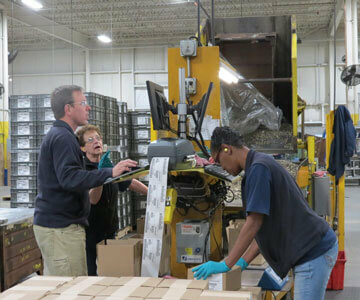 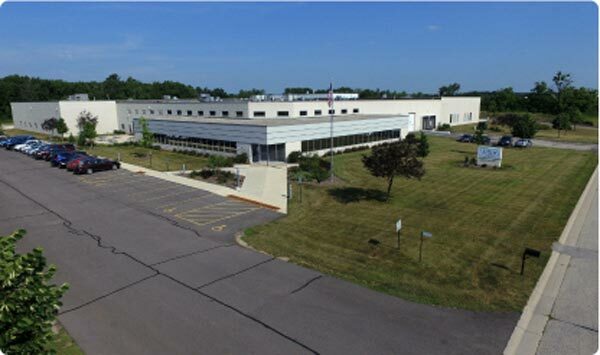 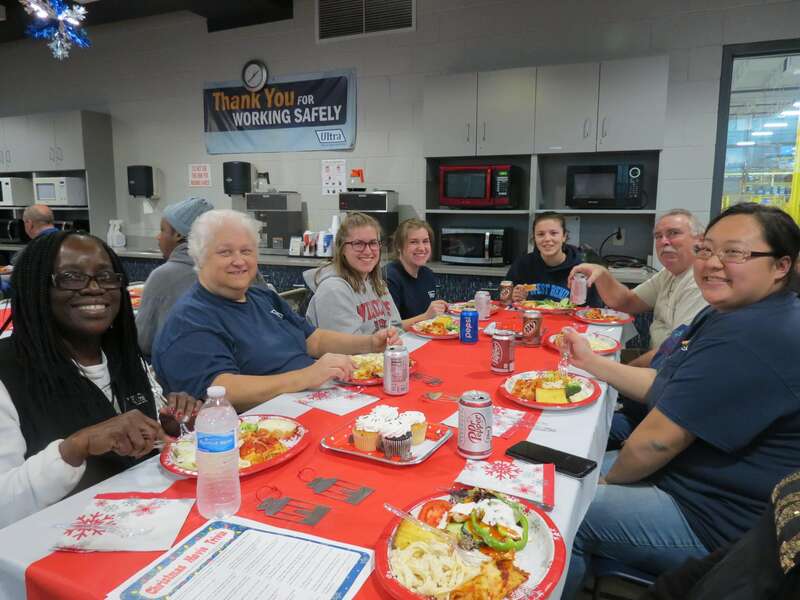 A new manufacturing facility in 2015 allowed us to continue providing high-quality service to new and current customers. 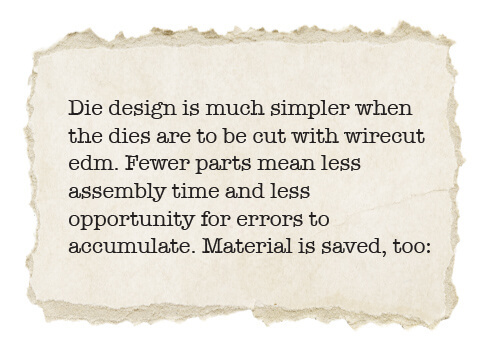 Technology paved the way to implementing in die-sensor applications into our custom-built dies. 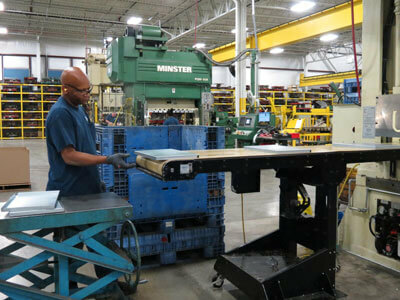 New, larger presses have expanded our stamping capabilities and again technology like the Faro Arm has improved our design capacity and quality standards. 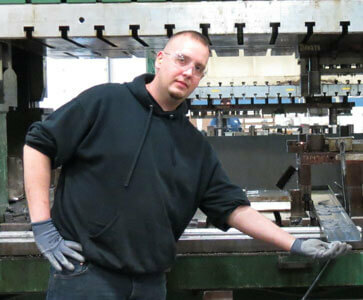 We took the initiative and introduced a cloud-based ERP System to improve processes, quality and responsiveness. Today, Ultra continues to focus on adopting the newest manufacturing technologies and expanding our expertise into new industries. 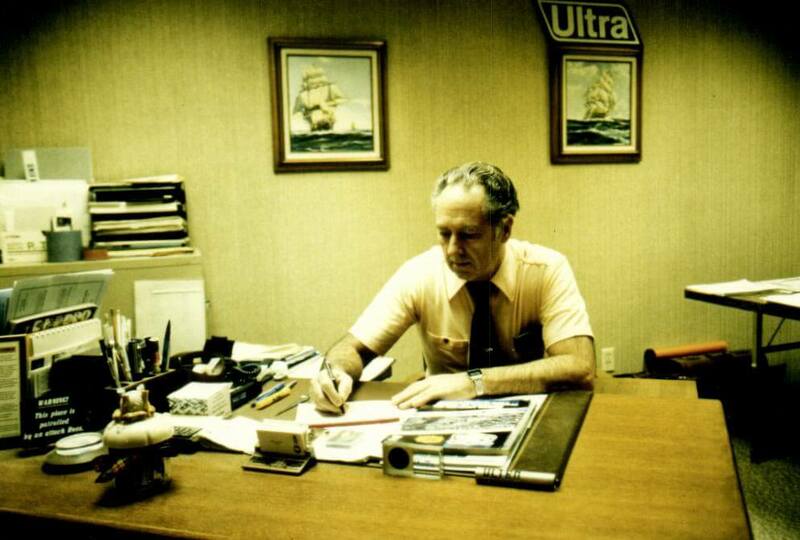 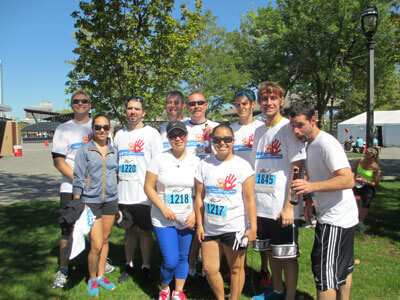 We are proud to have maintained a family-oriented culture for 50 years. 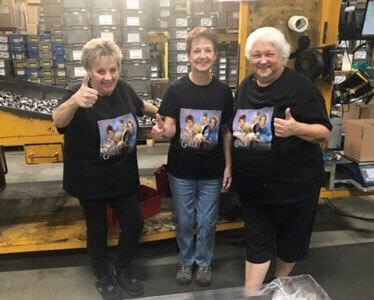 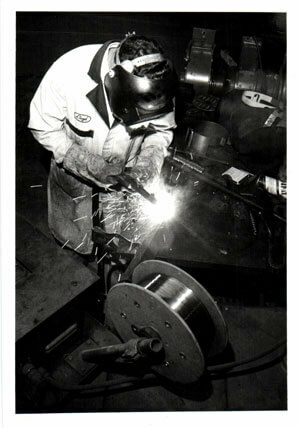 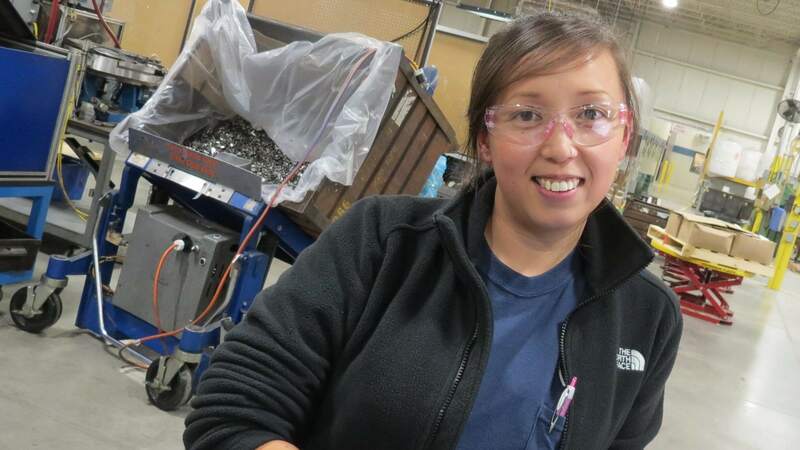 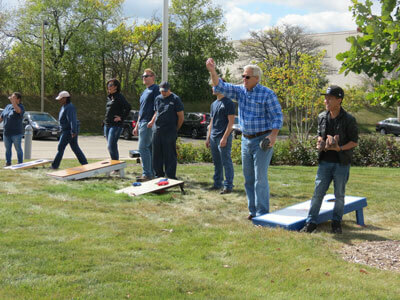 We appreciate the generation of skilled workers that started this company and look forward to manufacturing a new future. 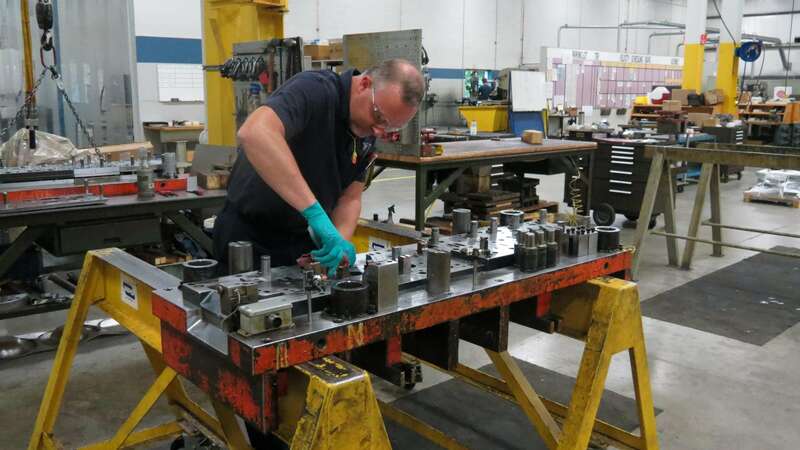 We aim to be a respected, hard-working manufacturing partner by providing the best production methods that achieve customers’ quality, cost and delivery goals.